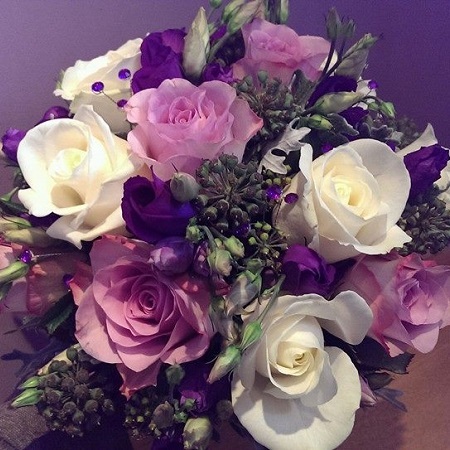 Whether you are looking for an elaborate, intimate, classic, romantic or elegant occasion, Designer Flowers will work with you to make your special day perfect. 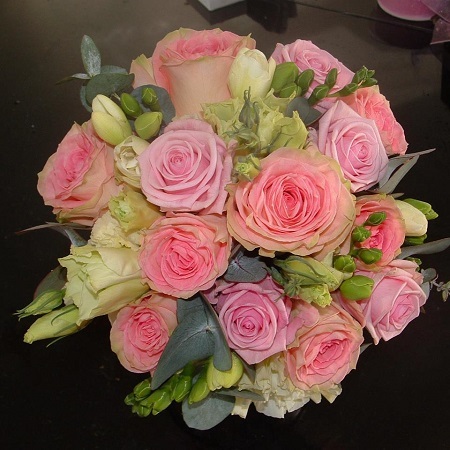 We will listen to your ideas and at your consultation will work within your budget to create the look and feel you desire. 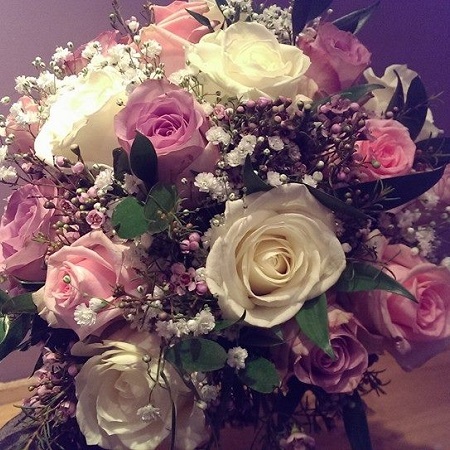 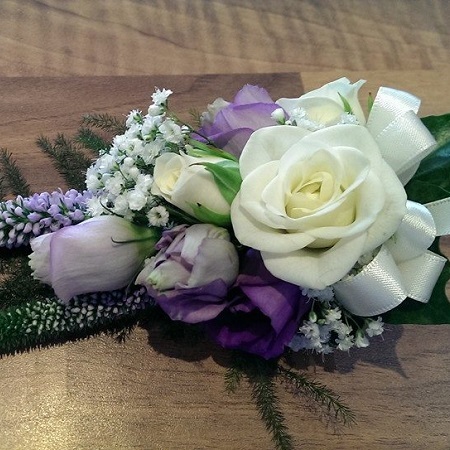 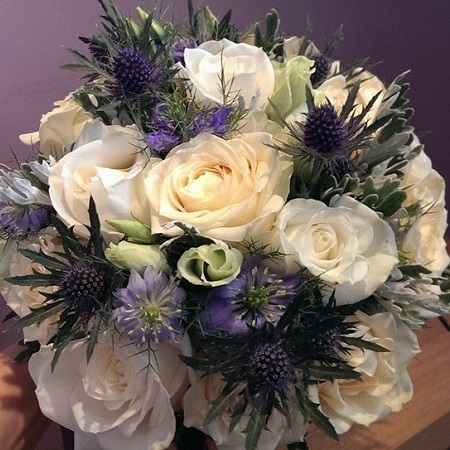 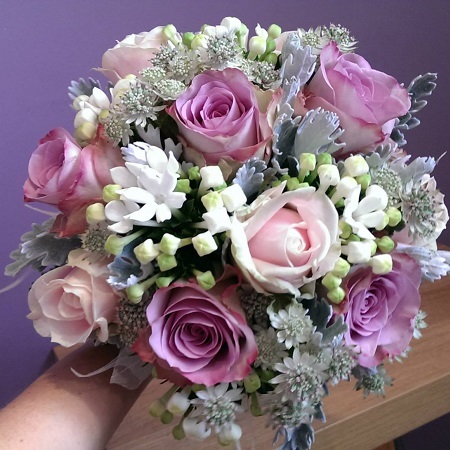 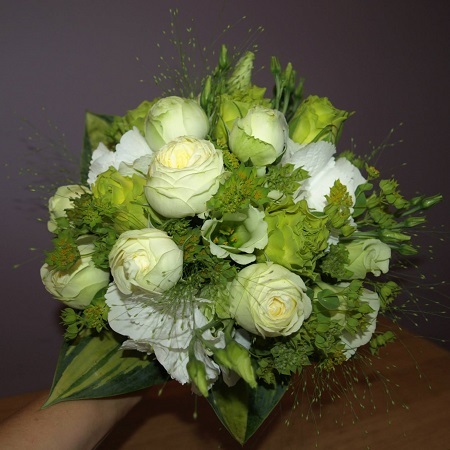 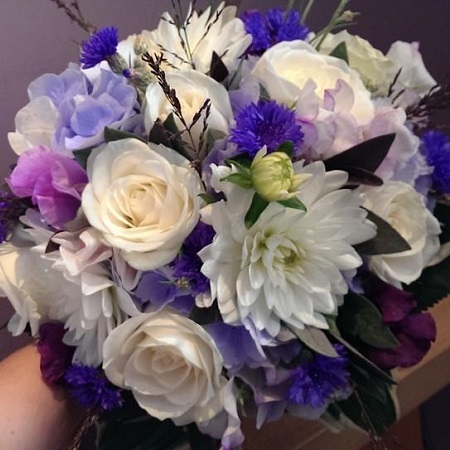 Claire has experience designing flowers for castles, manor houses down to a small intimate ceremony. 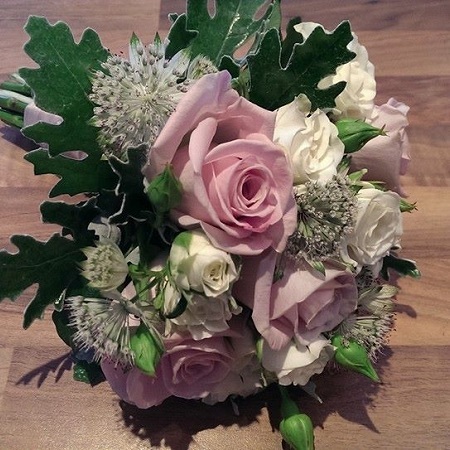 So please call in the shop or phone to make an appointment, we look forward to making your dreams come true !